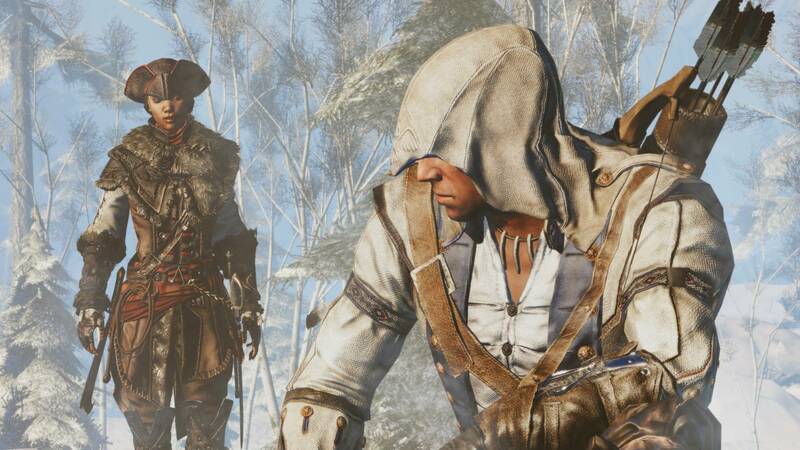 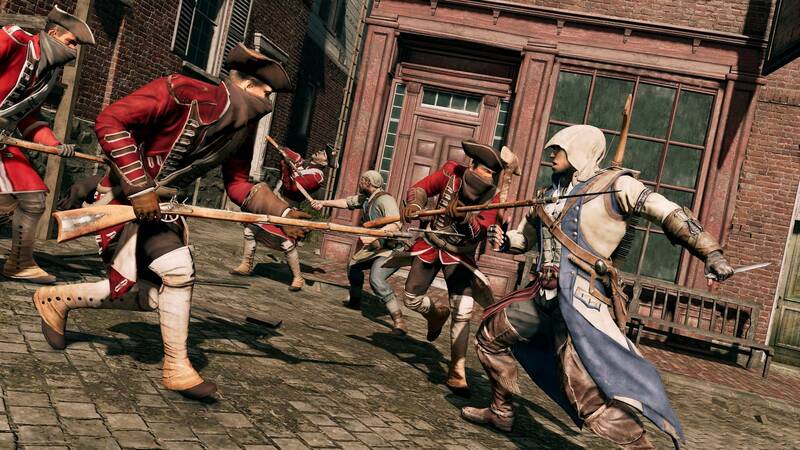 The revolution returns when Assassin’s Creed III Remastered launches on March 29th. 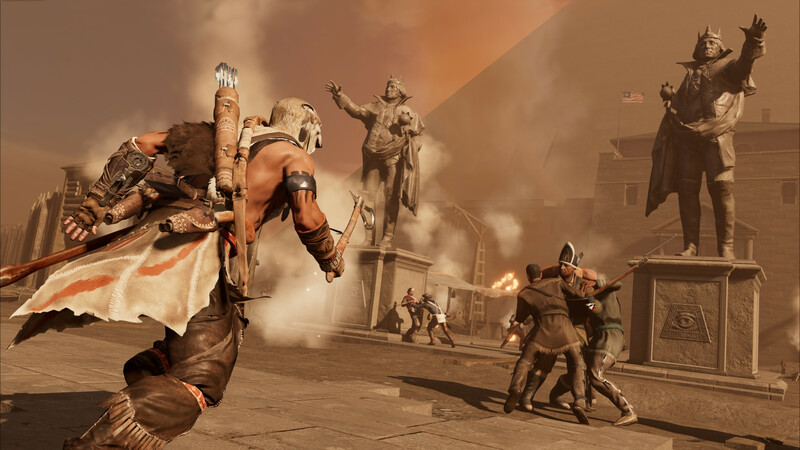 Get a glimpse at the improvements coming with the Remaster next month, which is free for owners of the Assassin's Creed Odyssey Season Pass. 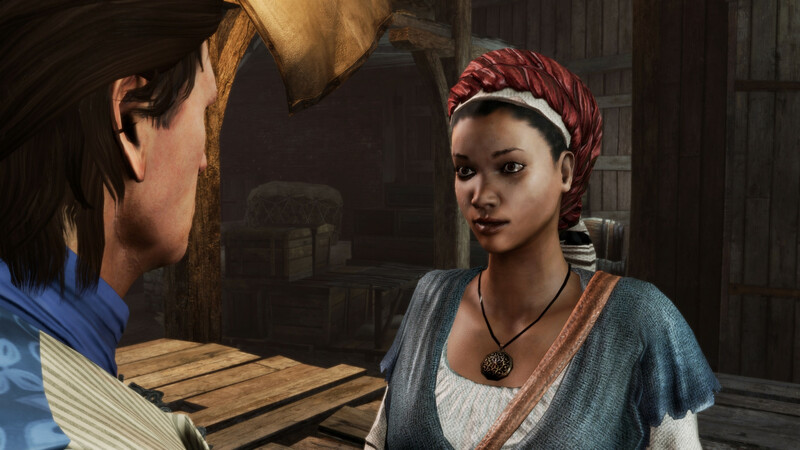 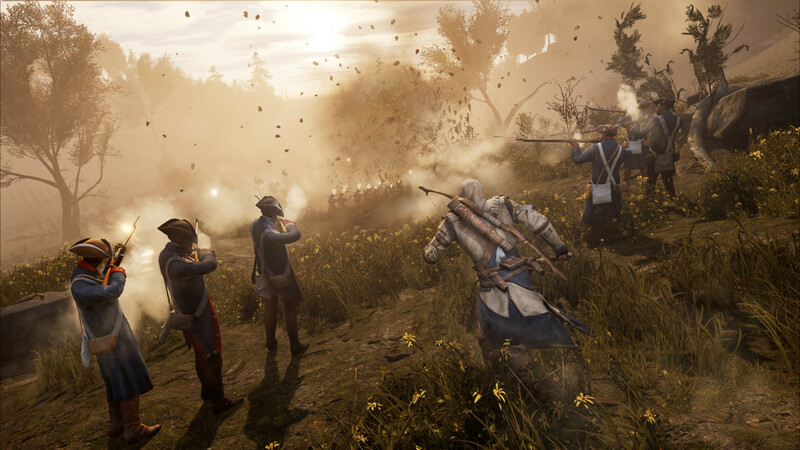 Experience the story of Connor during the American Revolution next month the remastered version of Assassin's Creed III launches on March 29th, which will also be free for owners of the Assassin's Creed Odyssey Season Pass. 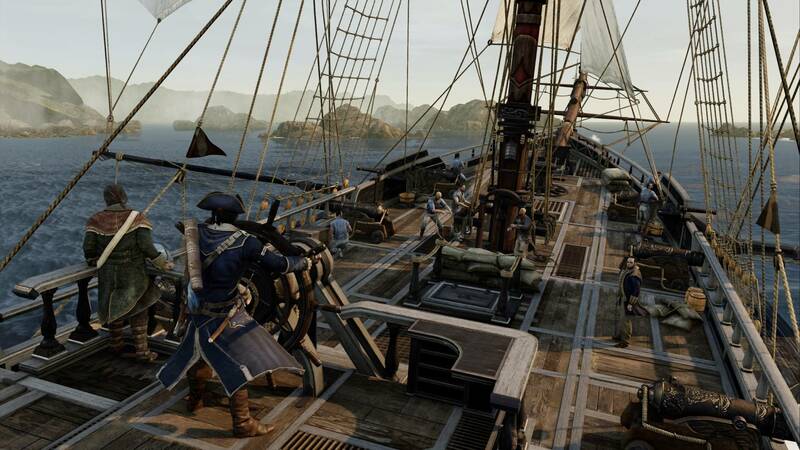 The game has seen a complete overhaul with higher resolutions, improved textures, a new graphics engine and other visual improvements. 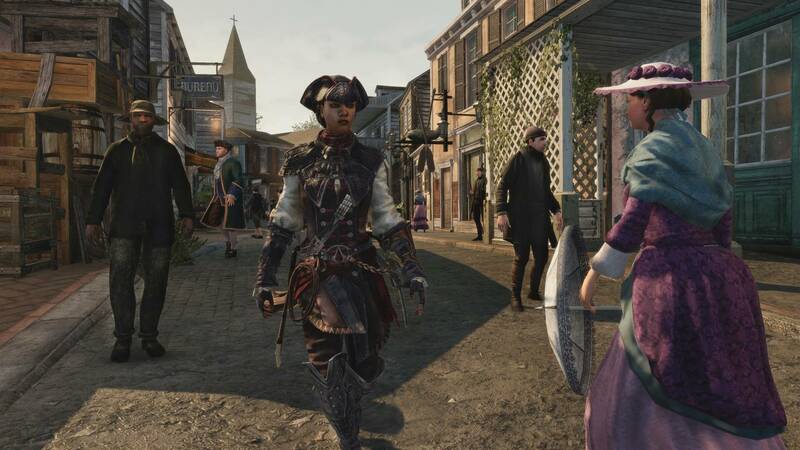 Not only has the game been given a new lick of paint, but gameplay mechanics have also been improved in certain areas to allow for a better experience. 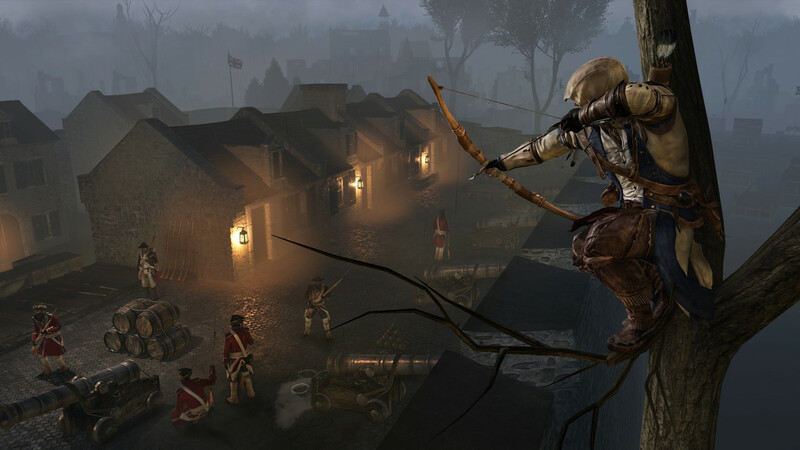 Assassin’s Creed III Remastered will feature the full game, completely remastered for modern systems, plus extra content including the single player missions Benedict Arnold and Hidden Secrets, The Tyranny of King Washington and the spin-off title Assassin’s Creed III Liberation Remastered. 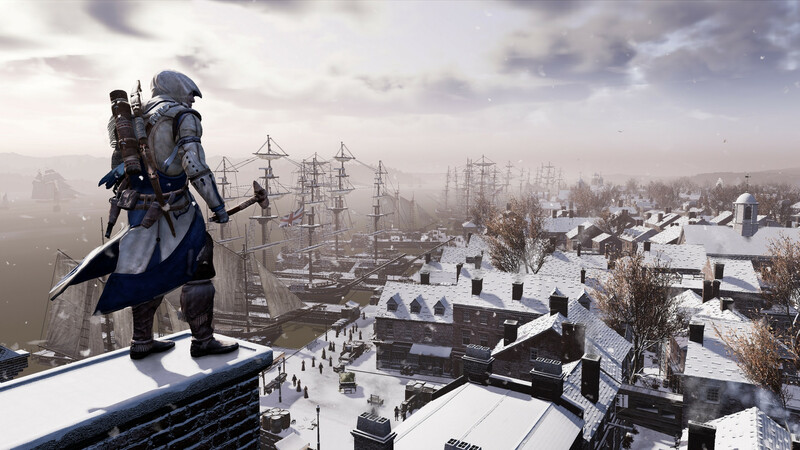 Assassin’s Creed III Remastered is launching on March 29th and will be free for all owners of the Assassin's Creed Odyssey Season Pass. 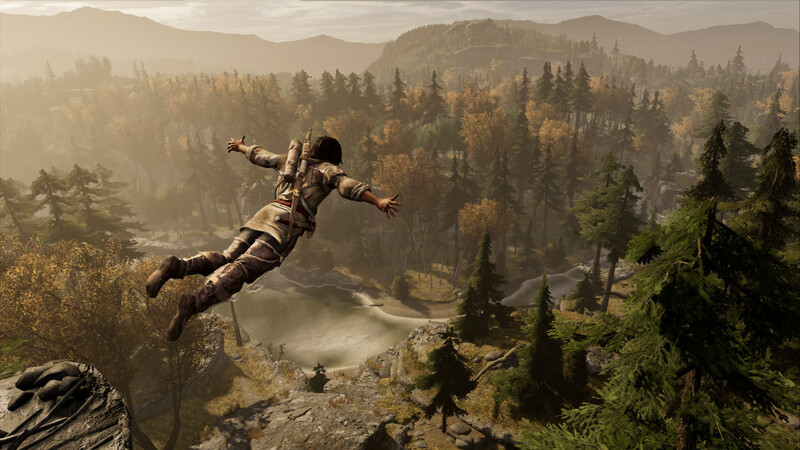 You'll also be able to purchase it separately if you don't own a copy of Odyssey.